Electronic bingo machines make game play easier for some, but Ohio’s Attorney general is protesting, likening the machines to slot machines. Is he right? Only time will tell. In an ongoing lawsuit over electronic bingo machines owned by fraternal clubs such as VFWs, Ohio Attorney General Mike DeWine is threatening to shut down the machines, which are in operation at hundreds of charitable bingo venues throughout the state. The suit was brought by the clubs, who responded en masse to the AG’s threat. 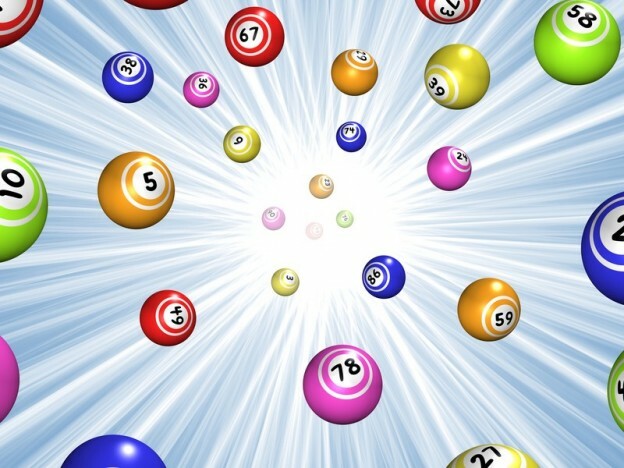 “Charitable groups – as long as they’re properly licensed – they can run raffles and bingo. But Ohio law prohibits bingo of any type from being run over a computer terminal. And that’s clearly what these are. That means it’s a slot machine. And only casinos and racinos are permitted under Ohio law to operate slot machines,” DeWine’s spokesman, Dan Tierney told reporters. The Franklin County judge in the matter has refused to drop the charitable organizations’ lawsuit as the AG requested, saying that the electronic bingo terminals can indeed be likened to bingo games. Spokesman Tierney is not certain when pretrial dates will be set, as the judge’s preliminary decision to allow the case to move forward came in just a few days ago. So far, the Ohio Veterans and Fraternal Charitable Coalition has not commented publicly on the matter. The electronic bingo machines were installed by the Ohio Lottery Commission. There are about $22 million USD worth of new machines operating in the state’s many lodges and clubs, and the dispute between the charitable groups and the Attorney General’s office is longstanding; the fight began last year. Franklin County Common Please Judge Stephen L. McIntosh’s ruling is only preliminary, but it seems as if charitable groups may be able to keep their machines. In his recent ruling, he concluded that the devices do classify as bingo games operated for charity, and this is an activity the state of Ohio’s laws allow.